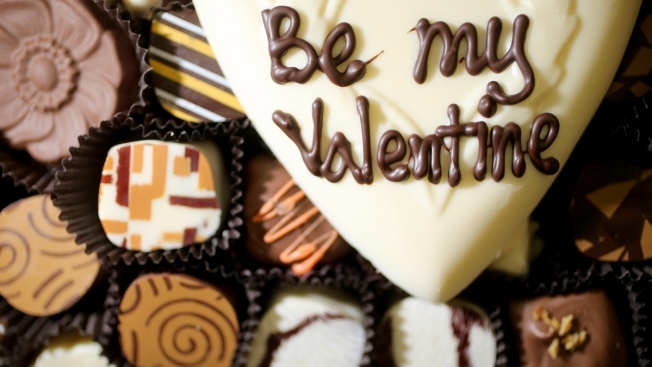 Want to make your Valentine feel extra special? Skip the traditional pharmacy greeting card and instead create a one-of-a-kind Valentine's Day message online. These easy-to-use apps offer fun and unique ways to personalize your message from the comfort of your smartphone. Create a video message with a Valentine's Day border (10 frames) and choose music from your own music library to go along with your own personal recorded message. More here. 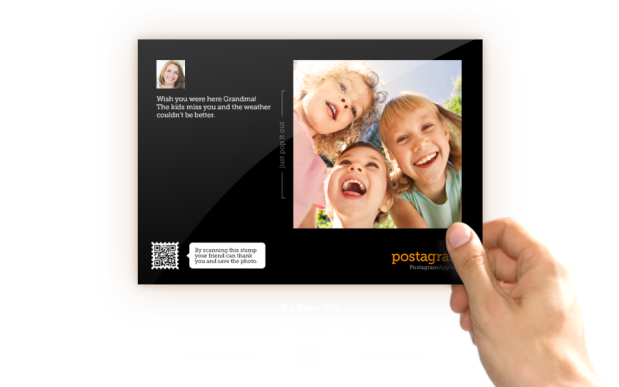 Use this free app to make your own photo postcard on your phone and then mail it for 99 cents within the United States and $1.99 outside the U.S. Write your own sweet VDay message and include any photo directly from your iPhone or Android device. The postcard is printed on thick, glossy paper. More here. Never miss a holiday or other important date with this app, which allows you to customize free eCards with a choice of 2,000 layouts, photos from Facebook, a personal message and a variety of colors. You can order printed paper cards of your creation, too. The app, available for iPhone, iPad or Android, can be used beyond Valentine's Day, too — just link it to your Facebook to keep track of birthdays, anniversaries and more. More here. The witty (and sometimes raunchy) e-cards freqently get laughs and likes on Facebook, and its Valentine's Day collection is no exception. Those who celebrate Single’s Awareness Day might take a liking to these cards as well. Share through email, Facebook, Twitter, Instagram and more. More here. If you are lost for words, this free iPhone app has a collection of romantic writings, from Shakespeare to Edgar Allen Poe. Use the self-described "app to fall in love with" to send your love a poem through Facebook, Twitter or via email. More here. If you forgot a Valentine's Day gift in the past, this free iPhone app will keep you out of trouble. Choose from designed backgrounds or a photo from your phone and send your significant other an "IOU a 30 minute massage" or a coupon that's "Good for a night on the town." The chronicly late can make sure a gift arrives on time even if you don't for date night. More here. Can't afford splurging on sending a bouquet of red roses to your lover's door? With this 99-cent app you can send your Valentine some virtual flowers through email. The iPhone app offers hundreds of different e-arrangements. More here. Love selfies? This one is for you. This free iPhone app lets you take a photo or select one from your phone and dress it up with speech bubbles, hearts, hats, kisses and your own written messages. Text it or share it on social media for your friends to see. More here. Send an animated panda "Pandamime" to declare his love for your beloved. 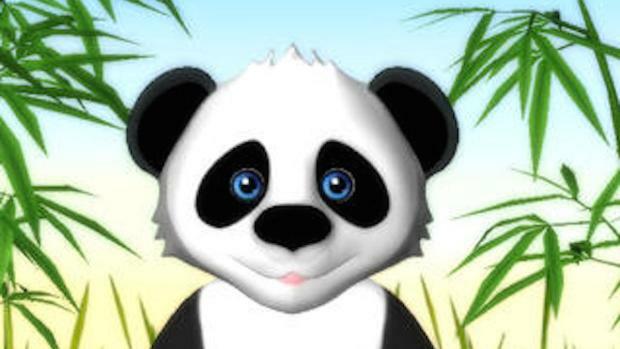 This free iPhone app captures your facial expressions and records a message that plays back via a cartoon panda which you can send through email or Facebook, Twitter and even YouTube. More here. What's The Best Dating App? 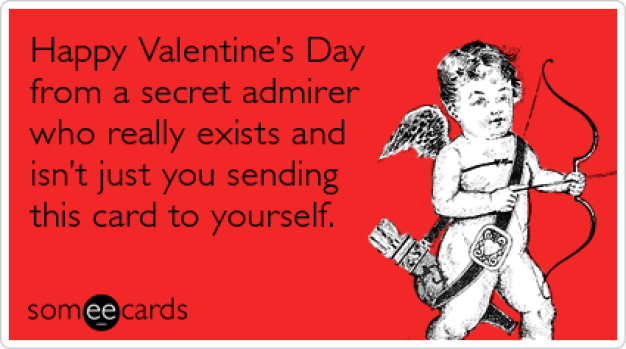 Are you one of those people who calls Valentine's Day, "singles awareness day"? 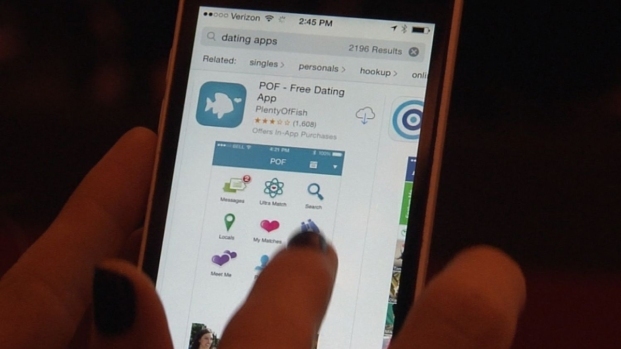 As more people search for love online, which dating apps are the best?